The Australian government is inviting comment on proposed plans that would pressure environmental protection groups to stay silent on the critical issues that impact their work. It’s hard to believe but Treasury is actually debating whether environmental groups should have to allocate 25%, or even up to 50%, of their funds into remediation activities, to be eligible for Deductible Gift Recipient (DGR) status. DGR status is of course critical to a charity’s fundraising success, as it enables donors to claim their donations as a tax deduction. If the proposed changes go ahead, charities who want to retain DGR would have to re-direct resources and energy away from vital advocacy and education efforts. And some may become fearful about speaking out at all. This is clearly an attempt by the Australian government, pandering to their mates in the mining industry, to intimidate environmental protection groups into staying quiet. In a world where industry groups already out-spend civil society and have far too much influence over our government’s environmental policy making (chunk of clean coal anyone? ), this is a radical and unnecessary move. We’re all for a stronger and more autonomous civil society, where government not only stands up to industry but leads it. But this isn't how you get there. Over the past 6 years at Do Gooder, I’ve witnessed the importance of civil society voicing its opinions through the campaigns of trusted NGOs. We’ve seen how important it is for people to have a voice, and recent national polling by the Australia Institute backs that up - 68% of Australians support their NGOs conducting advocacy activities with tax deductible donations. People are fed up with cynical political parties shutting them out of the political process and by cutting valuable funding off from environmental NGOs they'd be reducing the volume even further. It would be another nail in the coffin for participatory democracy, which is why we launched a campaign to keep environmental groups loud and proud. Already over 1,000 people have let treasury know this is not on through our campaign. 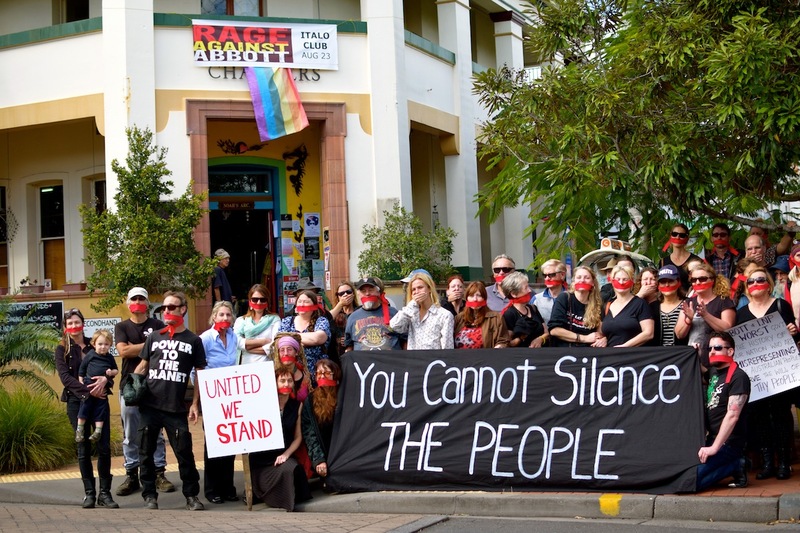 Join them and let Treasury no it's not OK to silence our environmental movement. Not now, not ever.